Oregon's vintners can emulate the best of both worlds, while producing distinctive, place-specific wines. Look to pioneering wineries such as Adelsheim, Eyrie and Ponzi for an overview of techniques. Jason Lett at Eyrie favors old-vine wines from Draper and Wente clones that were brought up from University of California­Davis in the mid-1960s. These wines are lean, subtle and especially age-worthy. Luisa Ponzi is incorporating some new oak into her vineyard designates, and exploring the impact of new clones and wild yeasts. Adelsheim, a leader in the introduction of the French Dijon clones, marries them to traditional Burgundian techniques such as barrel fermentation and stirring of the lees. For those seeking rich Oregon Chardonnay bottlings-think high-end California wines but with distinct and fresh acidity-look to Domaine Serene. The winery produces a half dozen single-vineyard and reserve bottlings, notable for their concentrated, sappy fruit and generous, yet judicious, application of new French oak. Top quality from any region comes down to the usual triumvirate: the age of the vines, location of the vineyard and skill of the winemaker. When they are all in harmony, brilliant wines emerge, and in Oregon, they're typically at prices well below the iconic Chardonnays of California and Burgundy. Oregon's best Chardonnays are complex-at times delicate-yet always balanced by natural, fresh acidity. Wines from cooler sites and vintages display green and yellow fruits, while warmer years bring ripe tree fruits and even tropical flavors. Drink up! 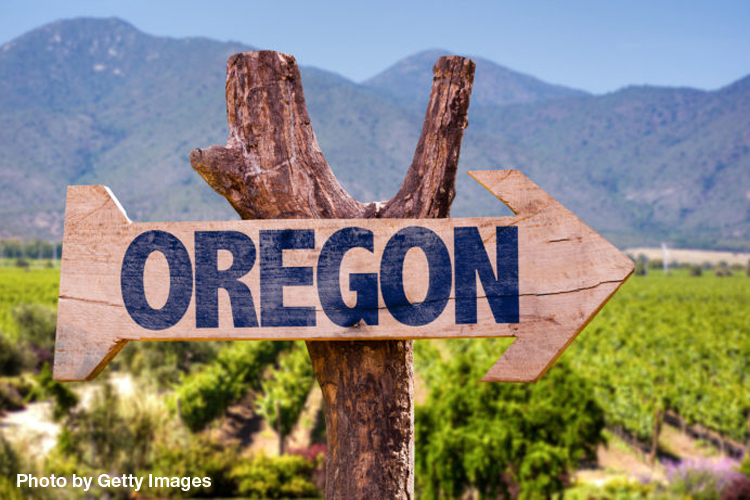 Find ten recommended Oregon Chardonnay wines by following the link below.